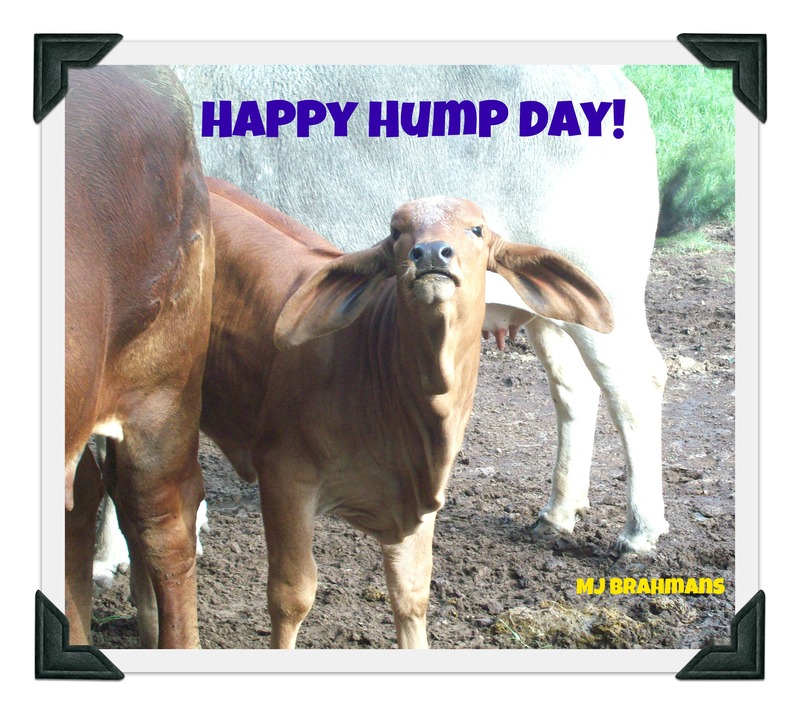 HaPPy HumP Day	HaPPy HumP Day! 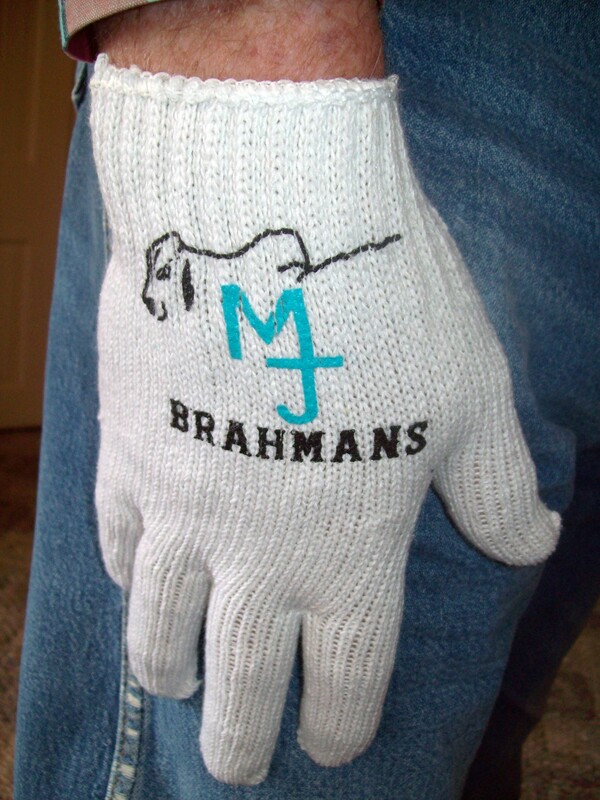 Leave one in the comments section and I’ll let The Chickenman choose his favorite and we’ll send them a pair of MJ Brahman gloves! Wait!!! You didn’t give me time to say “Cheese”. I detect a poisonous dairy-air ! Does this angle make my ears look big? who said you could take my picture? Oh where, oh where have my little ears gone??!! I can hear you talking about me ya know!!!!!!!! !